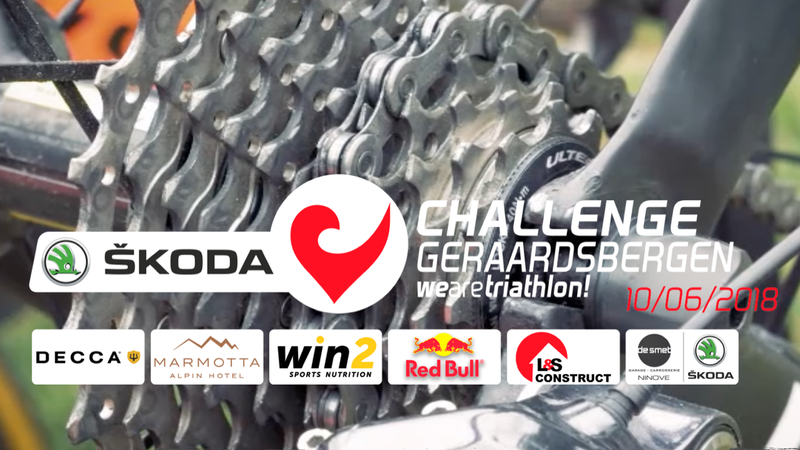 Challenge Geraardsbergen in Belgium has presented its new title sponsor: the Czech car manufacturer ŠKODA. The car brand, which has a strong affinity with sport in general and cycling in particular, will ‘financially support the triathlon event, and provide logistical and promotional support’. Effective immediately, the new name of the event, taking place on June 10, 2018, will be ŠKODA Challenge Geraardsbergen. According to Challenge Geraardsbergen organizer Tim Vidts, ŠKODA fits the reputation of the triathlon perfectly. “We are very happy with this new sponsor,” Vidts said. “With its young and sporty image, ŠKODA perfectly fits with our target group. Triathletes are active material freaks who are always busy and on the move. So they want to be able to trust on a reliable car that is constantly adjustable to their needs, a feature that ŠKODA perfectly meets. Challenge Geraardsbergen presents its second edition on June 10, 2018. Next to the Middle Distance there are side events as Challenge Swim, Challenge Women, Challenge 3 hour ‘the Muur’ and Challenge Teens. The swim start is located at Provinciaal Domein De Gavers and the transition and finish areas are in the historical city centre.